We maintain an online register of organisations working with one of our Codes of Practice. Joining our register indicates to service users, commissioners, regulators and other interested parties, that you are working within our quality framework and abide by the principles of our Codes. This is useful for marketing purposes and when bidding for contracts. 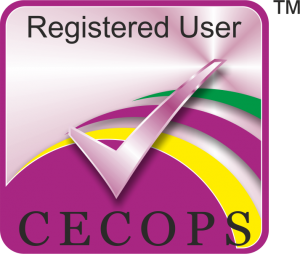 Registration with CECOPS is increasingly becoming a requirement within tender requirements. Registered users are awarded a certificate of Registration and have their own profile page on our website. The profile page shows which Code of Practice, and which part, the organisation is working to.